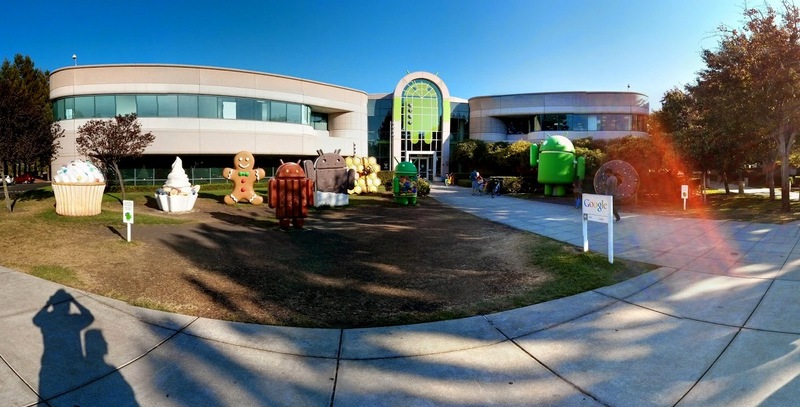 Google’s headquarters in Mountain View, California. Each version of the Android operating system is named after a tasty snack. Posted in PhotographyTagged Android, Google, Mountain ViewBookmark the permalink.